The Mediterranean diet is ranked as one of the most healthful diets on the planet. It incorporates different foods which are typically found in the areas bordering the Mediterranean Sea: fruit, vegetables, nuts, grains, legumes, extra virgin olive oil, lean protein, and fish. Large studies have consistently indicated that individuals who follow this diet have a lower incidence of major chronic diseases and generally live longer. Interestingly, more recently new evidence has emerged suggesting that this diet also has a long-term positive impact on cognitive function, is linked to less cognitive decline and improved memory, and most intriguingly results in a lower risk to develop Alzheimer’s disease. The question is: what is the ingredient of this diet responsible for the beneficial effects on brain health? Considering that fruits, vegetables, lean protein, and fish can be easily found and consumed everywhere on earth, the ingredient that makes the Mediterranean diet unique is the daily intake of extra virgin olive oil, which is the natural product of an indigenous plant: the olive tree. With this idea in mind, a group of scientists at Temple University lead by Dr. Praticò, Director of the Alzheimer Center at Temple, recently completed a study in which they showed for the first time that chronic intake of extra virgin olive oil (EVOO) protects cognition and memory and reduces the development of the amyloid beta plaques and tau tangles in the brain. In order to investigate the relationship between EVOO and Alzheimer’s disease, Dr. Praticò’s group used a well-established mouse model of the disease, which develop the three key characteristics symptoms of it: memory impairments, amyloid beta plaques, and tau tangles. Starting at six months of age, when the animals do not manifest any sign of the disease, they were randomized in two groups: the first was administered with the regular rodent diet containing EVOO, the second the same rodent diet but with no EVOO. During the study, the two groups did not differ in terms of the amount of food intake or weight gain. When they were 12 months, they were tested in several paradigms assessing their memory and learning. 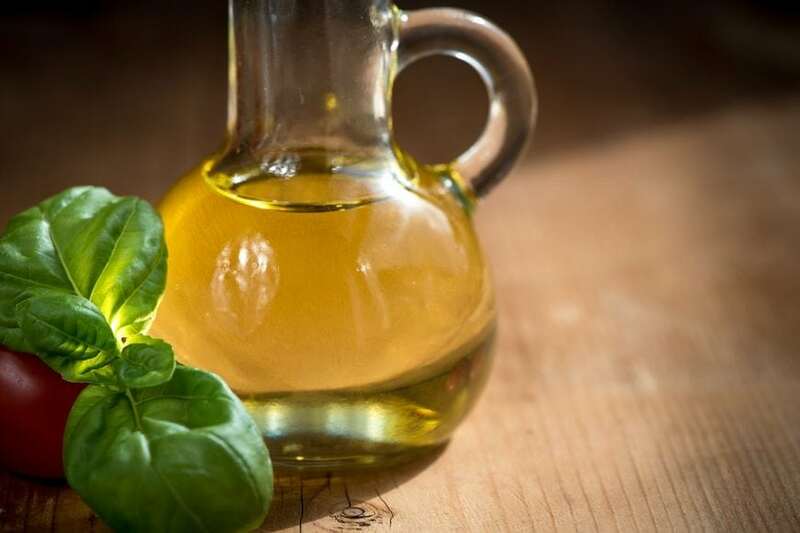 In these tests, the group that was treated with the diet containing EVOO manifested a significant improvement in their learning and working memory. An investigation of the brains of these animals showed also that the EVOO group had a significant reduction in the levels and deposition of the amyloid beta plaques and the amount of tau pathology. Additionally, they observed that these reductions were accompanied by a significant improvement in the “synapse” between the nerve cells which they think it was ultimately responsible for the better performance in the memory tests that were detected in the live animals. Finally, they discovered that EVOO was responsible for all of these beneficial effects by activating the autophagy system inside the nerve cells. This is a very important intracellular system that by clearing from unwanted products such as amyloid and tau keeps the cell healthy. For years it has been recognized that the autophagy process is reduced in Alzheimer’s disease and researchers have been looking without success for drugs that could restore its function. The discovery of Dr. Praticò’s team is biologically significant and important from a translational point of view because for the first time we have available a natural product, EVOO, that can restore the system function to a level similar to the one found in a young cell and is safe to be administered to AD patients. The study, Extra-virgin olive oil ameliorates cognition and neuropathology of the 3xTg mice: role of autophagy was recently published in the journal Annals of Clinical and Translational Neurology. Domenico Praticò, MD is a Professor and Director at the Alzheimer's Center at Temple University. Dr. Praticò’s research area is clinical pharmacology with a special focus on the cellular and molecular aspects of cell oxidative biology and a particular interest in small molecules such as bioactive oxidized lipids.